The French shadows used in balayage and ombre techniques have given the new trend in hairstyling. Due to its versatility, everybody has embraced them. 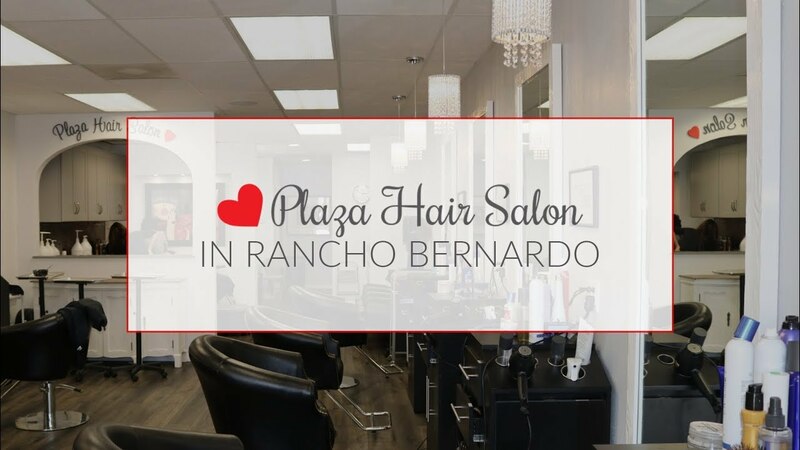 At Plaza Hair Salon, our professional hairstylists melt gradually your favorite colors, so that you can enjoy a new ravishing look. The burgundy tones give you confidence and bring you admiration. Ombre makes your hair color even bolder than balayage. Ombre allows you to keep the natural color of your roots and have a general aspect of a powerful color. At Plaza Hair Salon we make your hair shine with rich burgundy colors, even in the slightest rays of the sun. At Plaza Hair Salon we take care of your hair’s health. We use mild dyes that are less damaging to your hair and keep you apart from chemical fumes inhaling when preparing the mixtures. We mix and prepare the bleaching powder with peroxide to lift your hair’s color. We wait from 10 to 45 minutes depending on your hair’s length, texture and thickness. Then, we wash out the bleach with warm water and prepare your hair to be dyed. We ensure that your hair is dried and divide it into 2-3 parts. Then, we apply the dye on the bleach sections and a little bit further on the strands. We wait again for about ten minutes and rinse the dye out with warm water and shampoo. Bleaching and coloring are very damaging processes for somebody’s hair. Our hairstylists use a deep conditioner to give elasticity and firmness to your hair. We also apply a moisturizing cream to revitalize your hair. You don’t need any extra measures for styling your hair when getting an ombre. We recommend the avoidance of strong heat and air-drying of your hair. You should also use sulfate-free shampoos, leave-in deep conditioners and heat protectant before styling. The mesmerizing effect of the ombre style can be achieved on all types of hair. Everybody wants to try it out. Darker tips and lighter roots give uniqueness to reverse ombre, while traditional ombre is a melting of darker roots and lighter tips. Having found out your preferred color, we start to brush your hair gently and prepare our tools to get your ombre done.